Have you and your mentee started working on their TSIC annual project? We hope you are having a fabulous week! Last Wednesday we celebrated six students who were brought into the TSIC program during the 2018-19 school year. These freshmen proudly accepted their scholarship and vowed to meet all the requirements of the Take Stock in Children program. We would like to thank new mentors Kimberley Poblick and Gregory Clapp, along with veteran mentors Carmen Baez, Bee Siew Lee, Dr. Fern Aefsky and Gwendelyn Adams, for agreeing to guide these scholars on their Take Stock journey. 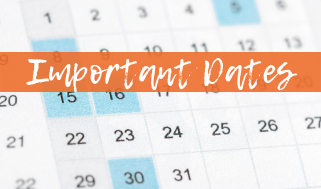 All scholars in grades 9 through 11 should have received an email several weeks ago from our program coordinator outlining the details of this year's annual project. Mentors and mentees will collaborate on this project which might require a few sessions to complete before the April 1st deadline. You will need your Mentor Toolkit for this project and use of a computer which might require having your session(s) in the media center. If you need a Mentor Toolkit, let us know and we will get a copy to you. You can also view the Toolkit online and print select pages by clicking here . 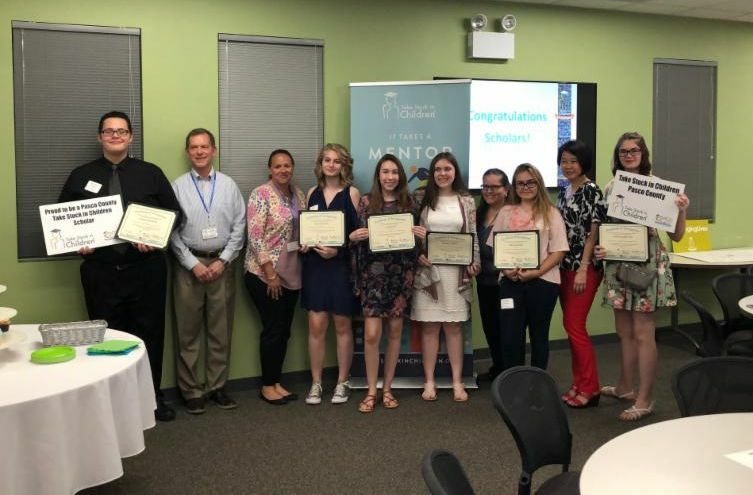 Attention mentors of graduating seniors in east Pasco County: Tell your mentee that the GFWC Woman's Club of Zephyrhills has published the application for their annual scholarship program. Students of any age are eligible, but they must be at least a graduating senior and have a home base located in east Pasco County. You can download an application from their website or by clicking here. The deadline to apply is April 15, 2019. For the past few years, the GFWC Woman's Club of Zephyrhills has awarded 10 - $1,000 scholarships annually. 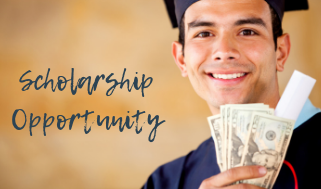 Don't miss out on this opportunity for extra scholarship money. Thursday, 2/28, senior scholars are required to attend their TSIC Spring Workshop, from 5:45 - 8 PM at Pasco School District Complex, Bldg 2, Oak Room (7227 Land O' Lakes Blvd., Land O' Lakes, FL 34638). This is a very important meeting where paperwork will be completed that we need to activate their scholarships. Friday, 3/15/19, is the end of 3rd quarter. Make sure your scholar is up-to-date with their assignments and giving it their all to keep their grades up. March 16 - 24 there will be no school due to Spring Break as well as Monday, March 25, which is a teacher planning day. Plan your sessions accordingly. By now you should have logged at least 14 or 15 mentor sessions with your student (if matched at or near the beginning of the school year). Kudos to the following "Super Mentors" who have logged even more...WOW!